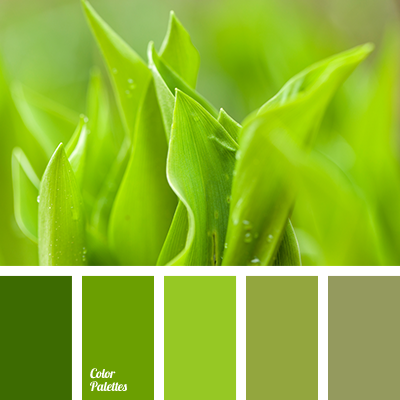 Green colour of sun-bleached grass require more shades to look noble and rich. 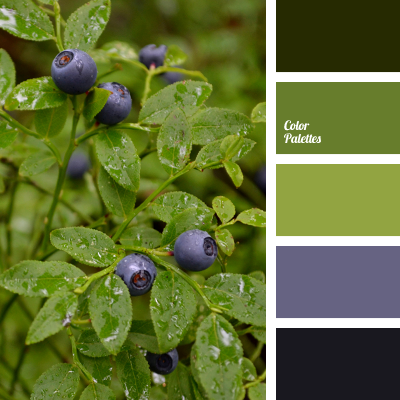 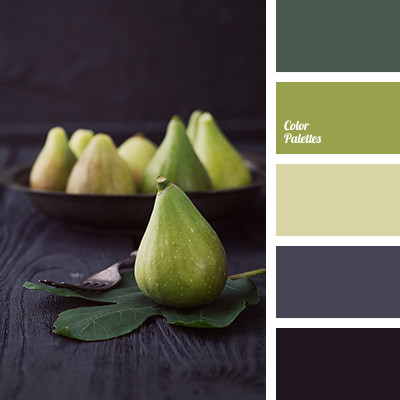 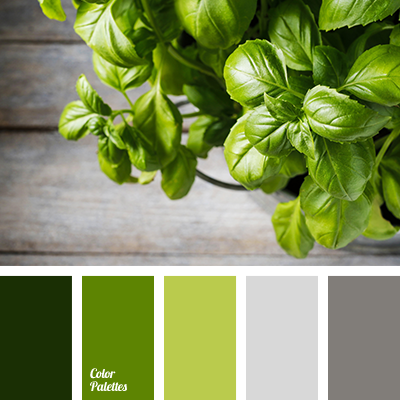 Exactly this effect is achieved in this palette thanks to the dark gray and faded green colours. 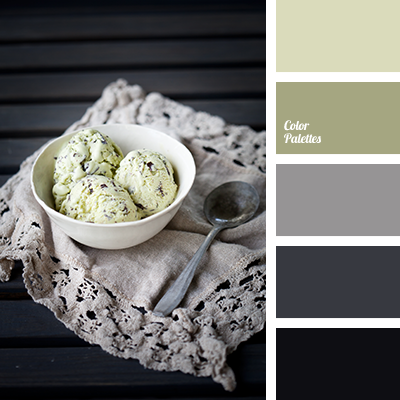 This palette is perfect for creating of vintage images that can be worn every day.